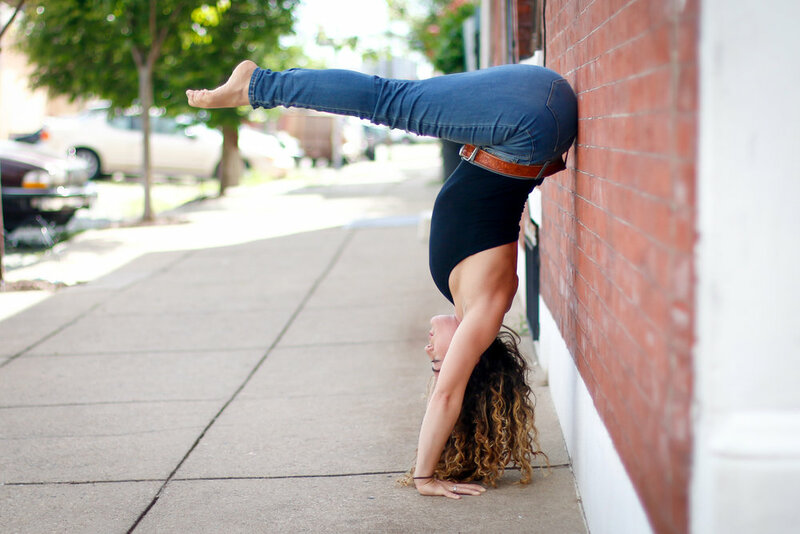 Stacia Nero is a certified yoga instructor and thai massage specialist in the Greater Philadelphia Area. Check out local yoga classes, special events and massage offerings near you. *NonMembers = $15 drop in for yoga-only OR $30 for yoga + climbing pass. Let's chat about your schedule and customize a practice that eases your mind, energizes your body and nourishes your spirit. Request a private event or ongoing group session to connect with your coworkers and teammates!